We’re about more than just hair. We’re here to bring out the best in you. For the past 30 years, Salon Massimo has been dedicated to crafting the perfect client experience. Our collective of talented Schwarzkopf stylists are committed to meeting every unique hair need with the latest innovations in cut, colour, and styling. Through our inviting atmosphere, passionate staff, and technical expertise, our team takes pride in delivering exceptional services with gorgeous results, every single time. Because at Salon Massimo, we’re about more than just hair: we’re here to bring out the best in you. 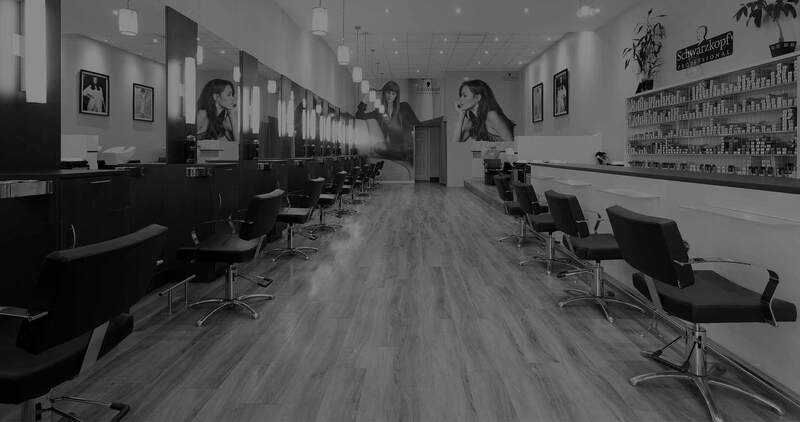 Located in the heart of Thornhill Woods, our salon has been designed to echo our approach to hair: simple, yet contemporary. Using a mix of clean, modern decor and a cozy + comfortable atmosphere, we want every salon visit to feel like an escape. But that doesn’t stop with our aesthetic; our range of junior to senior stylists make skill and creativity available for every budget, so you can feel at ease from the moment you sit in one of our chairs. We also carry a wide array of professional quality products, like Verb and Unite, in order to keep your salon experience going - even when you go home. We are always proud to showcase our teams’ incredible talent. Be sure to follow us to get inspired! 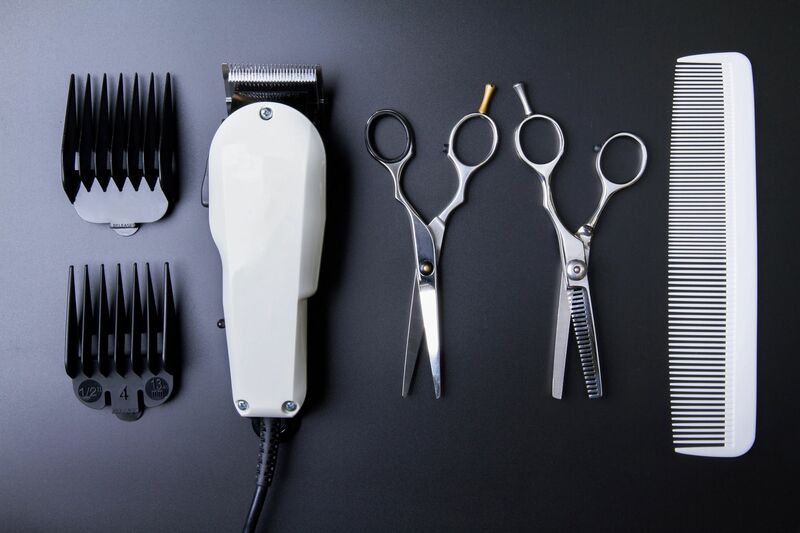 At Salon Massimo, our services have been cultivated to reflect our teams’ extensive training in cut, colour, and style so that you can feel confident that your hair is in good hands. Salon Massimo is always looking to expand our team with individuals who are hard working, passionate, and determined. We believe in nurturing potential through ongoing training and a supportive work environment that encourages growth, both professionally and personally. We give our staff the necessary tools to succeed by providing professional education, individual mentoring, and a competitive salary. If you are a stylist looking to join a team of like-minded professionals, we want to hear from you!